couldn’t wait to give everything a try! All of the products are super luxurious, and in lovely, decent sizes. The price for one box is just £16.95 – this is pretty much what you would pay for just one of these products alone. If you are a You Beauty Discover member, you’ll get free delivery, otherwise it is £4.95. The box is limited edition, so if you want to get your hands on one of these you’ll have to be quick! Get it here. Here are my two favourites so far. I’ve only been using it for three days, but I’m already addicted to the L’Occitane Amande Concentrate de Lait – it is totally luxurious, an incredible fragrance, and considering the quality it’s not ridiculously priced. 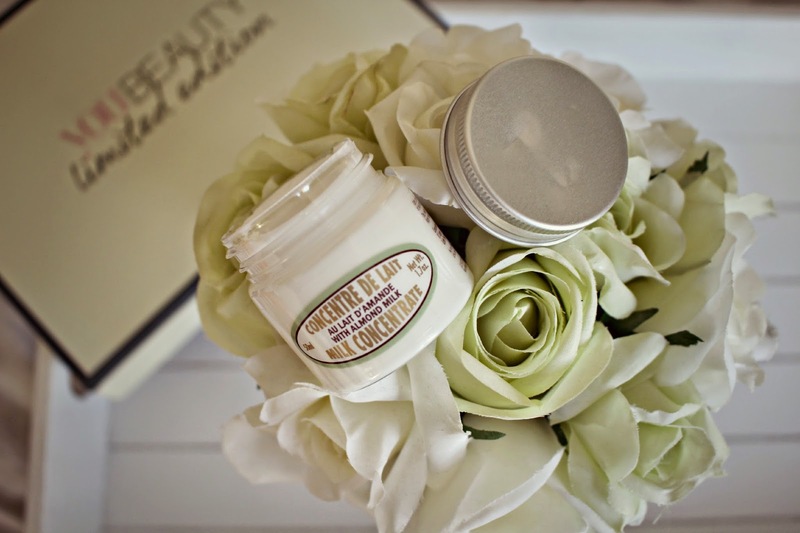 The packaging also sold me straight away – it’s like a Farrow & Ball dream come true, all in a cute chubby jar. I’m trying to thing of what I can store in the jar when I finish the lotion (this will be soon!) so, ideas on a postcard please. The scent is very sweet and comforting, its rich and silky in texture but very light to apply, with no greasy residue. If you want to buy this on it’s own, the big jar is £35, from Feel Unique here. My second fave, for my frazzled, over-bleached hair is the Philip Kingsley Elasticizer Hair Treatment. My hair was calling out for some major loving, and it came in the form of this protein treatment, before the dreaded chop beckoned. I applied the impressive conditioning formulation to wet mid-lengths to the ends of my hair, coiled into a bun then sat and covered with a shower cap for 15 minutes. I noticed an improvement in the feel of my locks as soon as I shampooed, and afterwards it was much easier to brush. Hopefully with more use, i’ll se an improvement in the body and shine of my hair – i’ll keep you posted! This was an award winning product at the CEW awards, and you can purchase from John Lewis here. 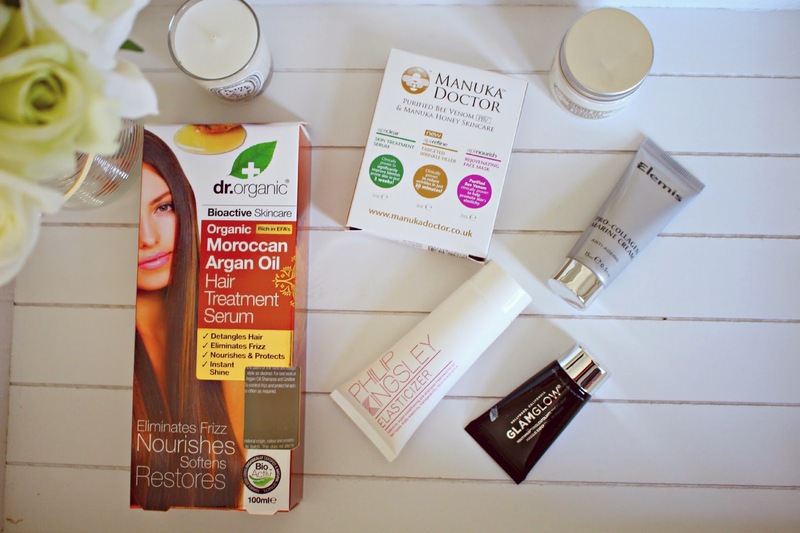 Overall I am so impressed with this box and can’t believe it is under £17 – it’s so worth it, and a great way to discover new lovely products which I hadn’t previously considered? 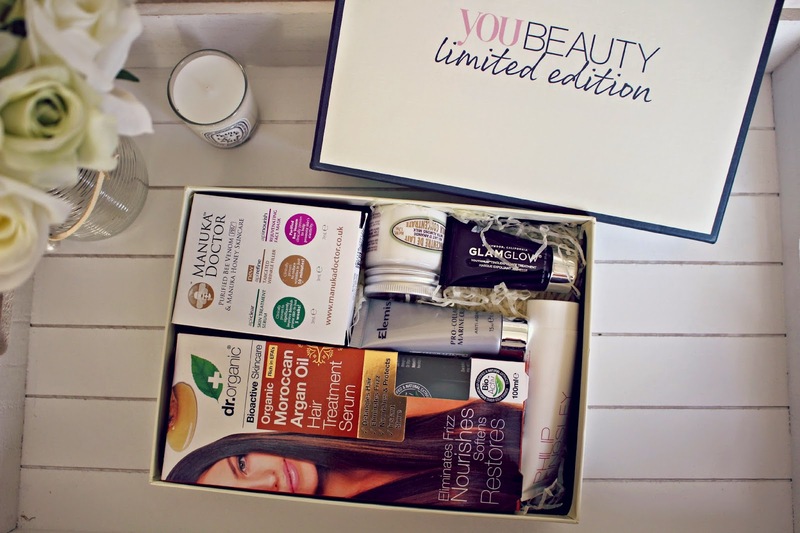 Do you subscribe to You Beauty Discover Boxes? What lovely treats have I missed out on with past boxes? Next Post OOTD for Kate Spade Summer Fete!